The removal was filmed and is part of an exhibition by Sonia Boyce. 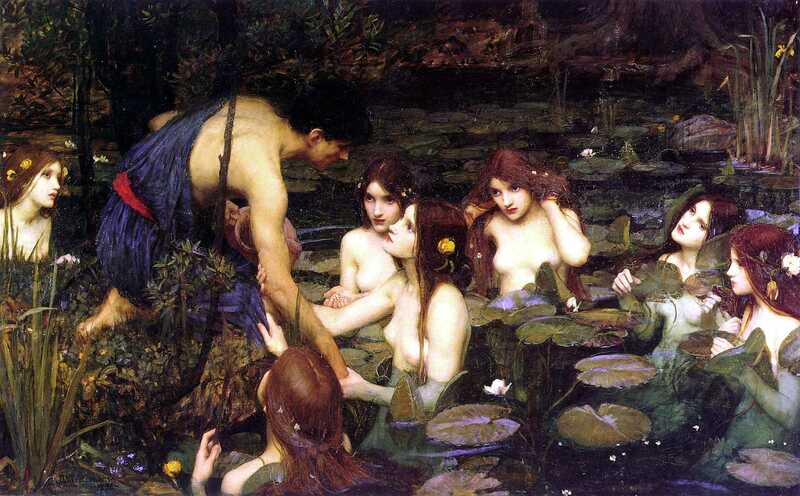 The painting shows the moment before Heracles' lover Hylas is abducted by the Nymphs. 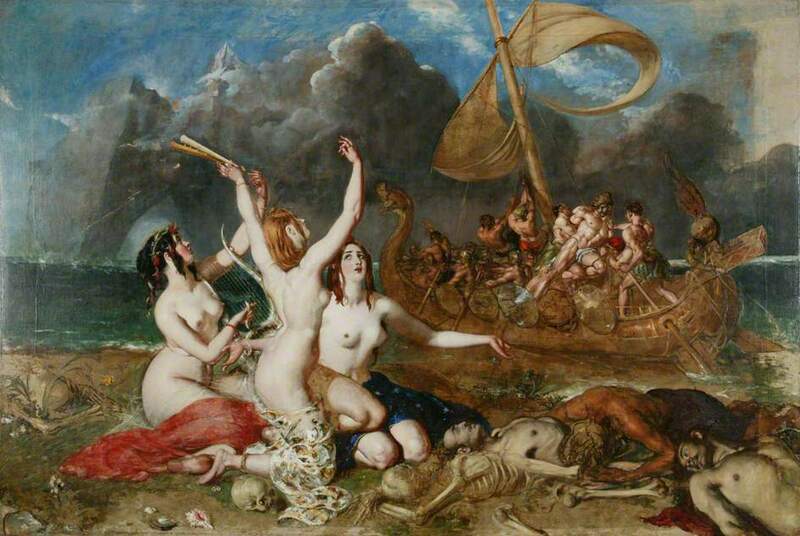 Neither the painting Hylas and the Water Nymphs by Henrietta Rae showing the very same scene nor The Sirens and Ulysses by William Etty were removed by the MAG. 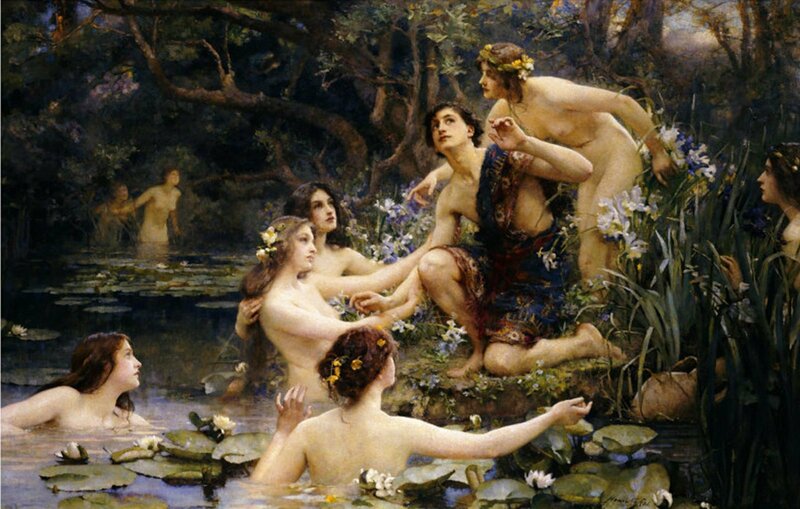 You can find all paintings mentioned inside this blog post.